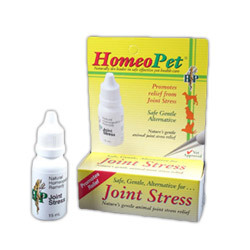 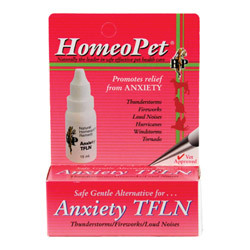 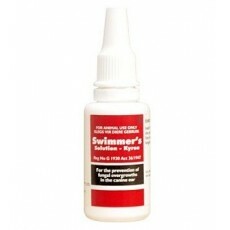 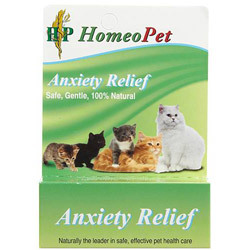 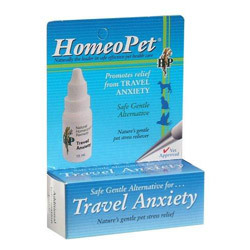 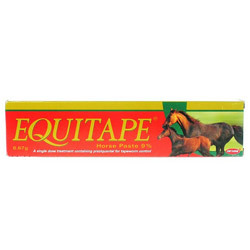 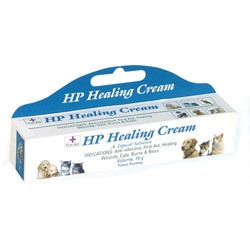 Pet Care Supplies offers a broad range of natural homeopathic pet treatments with optimum results. 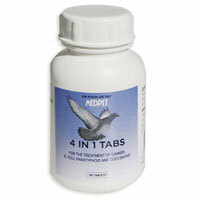 The wide range of feel-good products includes anxiety products, skin care treatments, joint care supplements, etc. 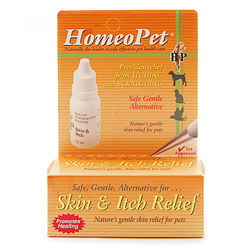 The products comprise of top-notch quality ingredients in easy on pocket price range. 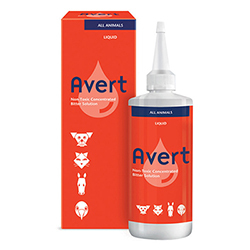 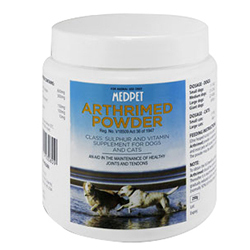 All the treatments are authentic, tested and manufactured by renowned brands to improve your beloved pet’s health. 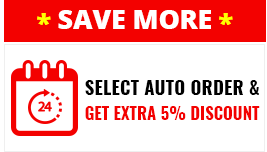 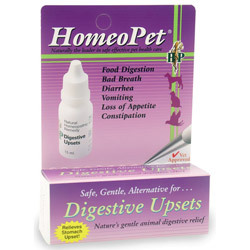 Choose any homeopathic supply for your pet from petcaresupplies and get amazing discount offers with FREE SHIPPING.